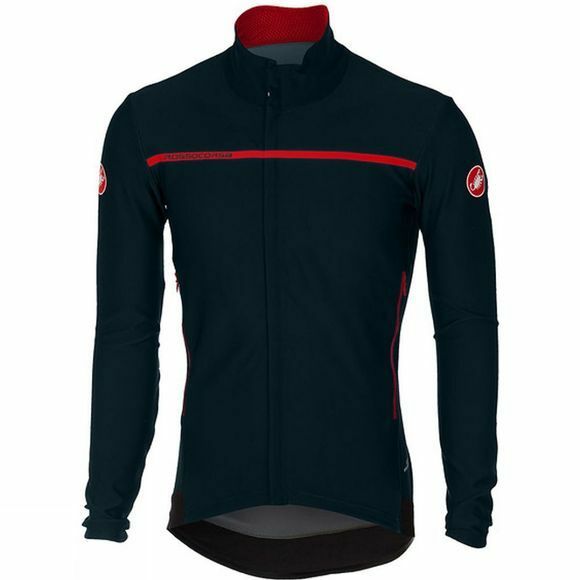 Castelli have improved the water-repellent finish so it will keep you drier without affecting breathability. They've refined the fit and laser cut the drain holes in the pockets. 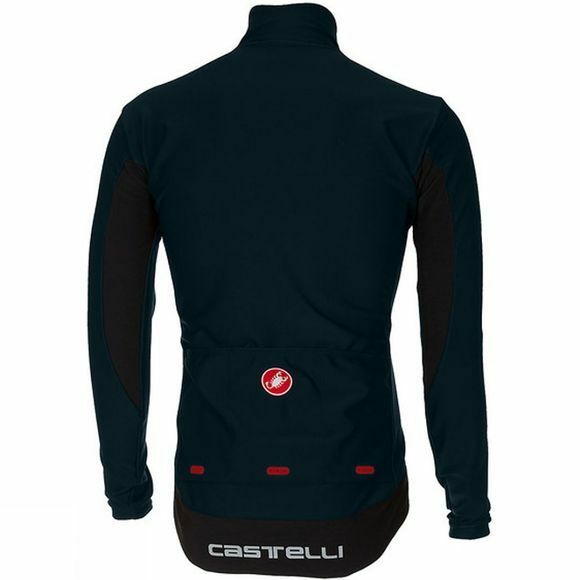 Also, castelli have totally redone the splash flap on the rear of the jersey to make it lie flatter and fit better. Reflective logos on the back keep you visible.